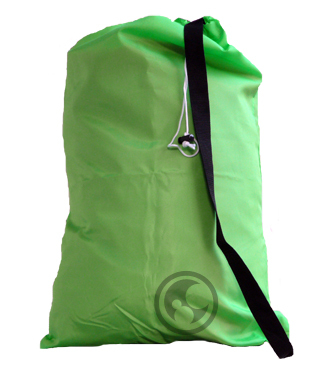 Medium Laundry Bag with Carry Strap and Locking Drawstring, Color: Lime Green Fluorescent - Size: 24" x 36"
Our medium Fluorescent Lime Green laundry bag includes a convenient carry strap, locking drawstring and metal grommets. 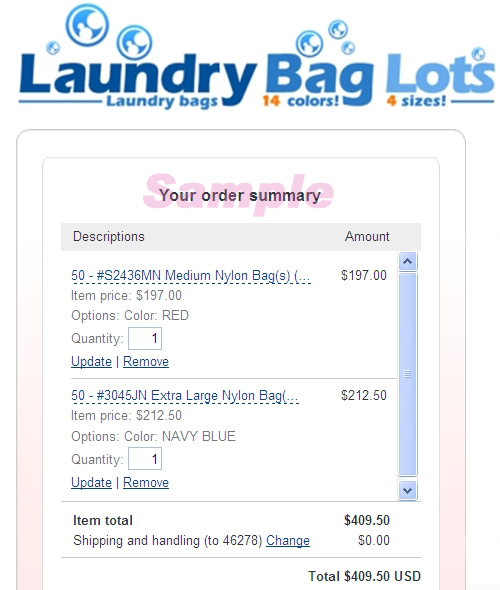 The bag is made of durable, long-lasting tear and water-resistant premium blended fabric. Perfect for walking or biking to your local coin-op. Each bag can hold 20-26 lbs. of laundry. and measures 24 inches wide by 36 inches long.